Maria Pachomiou, LL.B, LL.M graduated from the University of Sussex in 2014 with LL.B (Hons). She went on to complete the Legal Practice Course at The University of Law, London Bloomsbury and submitted a Professional Practice Dissertation on International Arbitration pursuant to her LL.M in International Legal Practice. 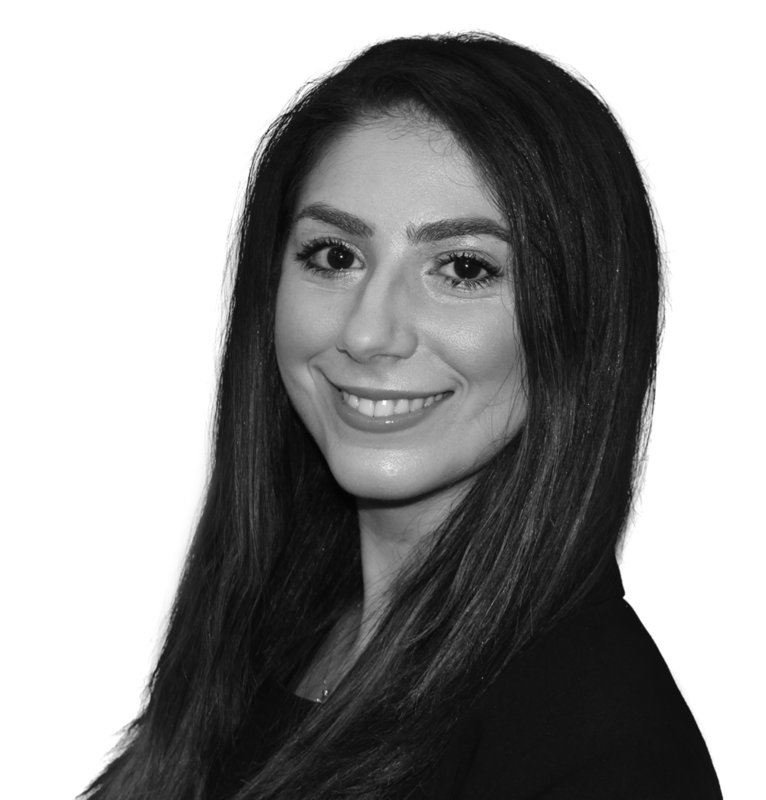 Maria joined Protopapas LLP as a Trainee Solicitor in September 2015 and qualified as a solicitor in October 2017. Advising on documentation relating to various high value central London constructions projects, including JCT Contract Amendments, Appointments & Warranties, Letters of Reliance, JCT Pre-Construction Services Agreements, Performance Bonds and all ancillary construction documents.